GENEVA — Saudi Arabia quietly held a second court hearing for 11 people facing charges over the killing of journalist Jamal Khashoggi, an independent U.N. human rights expert said, criticizing the kingdom for its lack of transparency in the proceedings over the grisly slaying. Turkey, which is carrying out its own investigation into Khashoggi's murder, has been frustrated by what Ankara says is a lack of cooperation by Riyadh. It has also called for an international inquiry. Khashoggi, a Saudi writer, had gone to the consulate on Oct. 2 to obtain documents for his upcoming wedding to his Turkish fiancee. 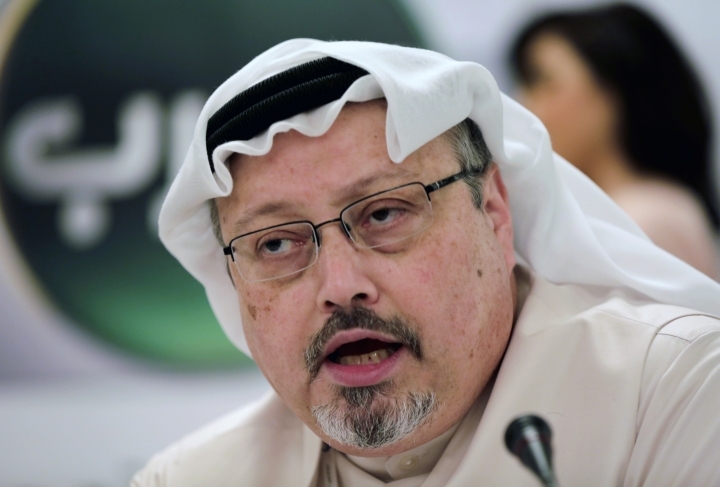 "Given the importance of the case, we should be expecting a greater presence of representatives of the media, of civil society, of a range of other governments, not just those hand-picked by the Saudi authorities," said Callamard, a French national who is director of Columbia Global Freedom of Expression at Columbia University in New York. Saudi Arabia has not revealed the defendants' names or the names of their lawyers. The kingdom's chief prosecutor, Saud Al-Mojeb, has said that of 21 people taken into custody in the case, 11 have been indicted and referred to trial. It's unclear if they remain detained during the trial or where they're being held.